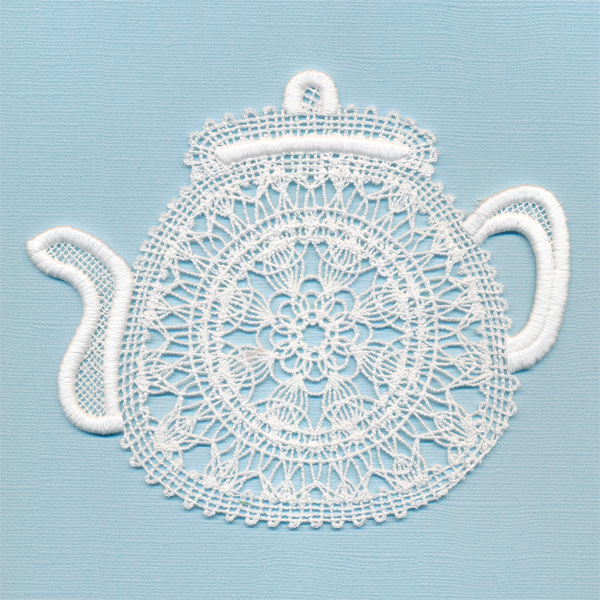 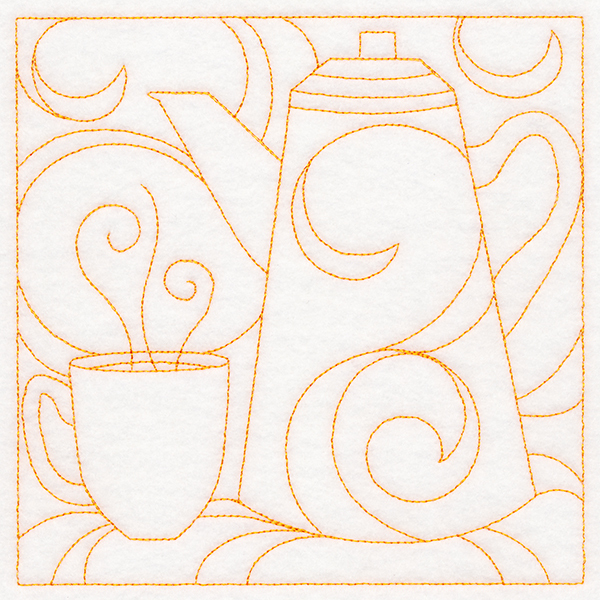 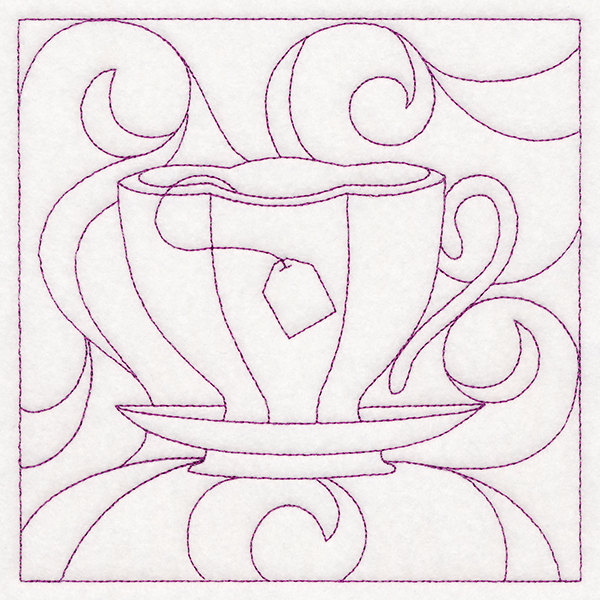 Turn up the heat on your projects with this cozy teapot machine embroidery design! 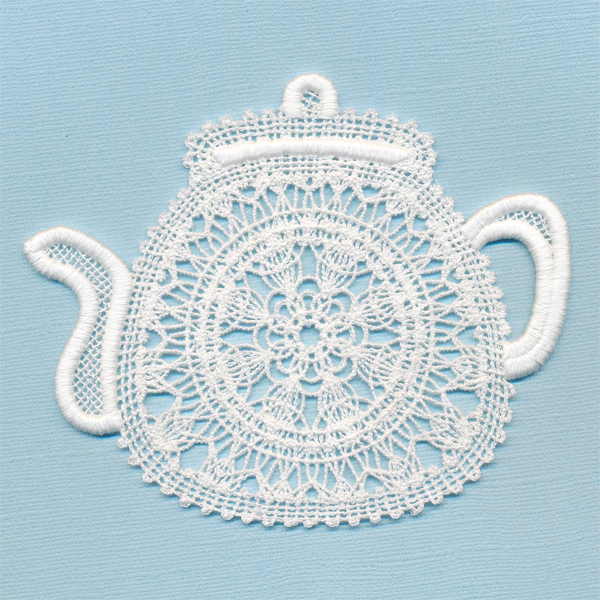 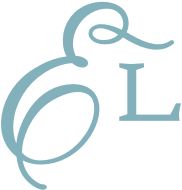 Stitch through fabric, batting, and back to create masterfully quilted pot holders, quilts, and more! 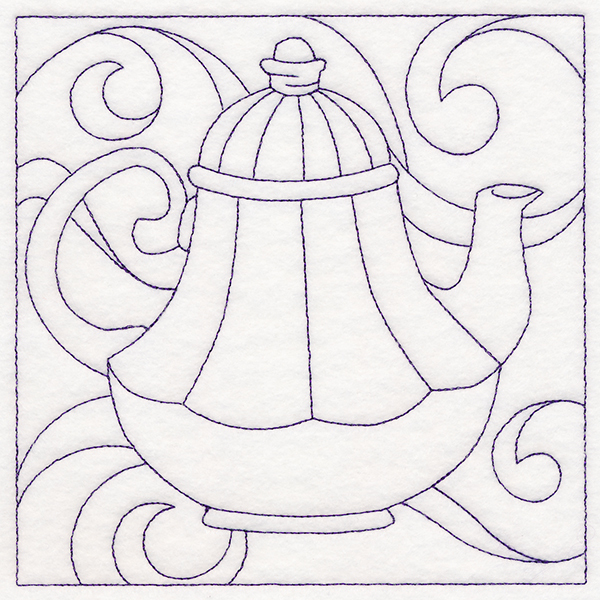 See project instructions for details.